Earth Day Texas 2017 at Fair Park this weekend offers you plenty of chances to catch up with Downwinders and see us in action. It also offers you more information and discussions and multimedia experiences than anyone person could possibly get around to in 72 hours, no matter how committed. 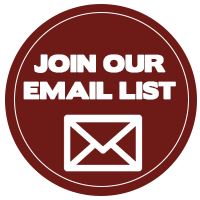 So here’s not only where to find us, but some other interesting things that overlap with our program work, past events, or just seem cool. Beginning this coming Friday you can come by and see one of our new EPA-calibrated ozone monitors up close and personal at our booth in Centennial Hall – 5010. 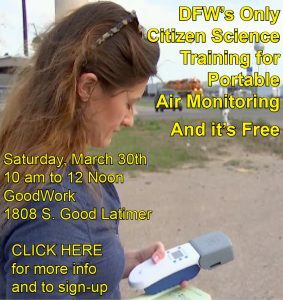 Downwinders’ Wise County Ozone Project is looking for folks to help us pull-off one of the largest, and most important citizen science projects ever attempted in North Texas. Stop by and see the little piece of equipment that’s not afraid to go where the state fears to tread. On Friday morning you can catch Downwinders at Risk Director Jim Schermbeck participate with Railroad Commissioner Ryan Sitton and others in a UTA/CLEAR-sponsored roundtable on Fracking in Texas 10:50-11:40 am inside the Automotive Building. 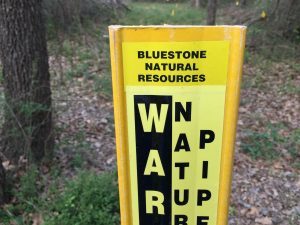 Since a community forum on the Bluestone Injection Well on Lake Arlington will have happened in Fort Worth the night before, that topic is sure to still be on the front burner during this discussion. 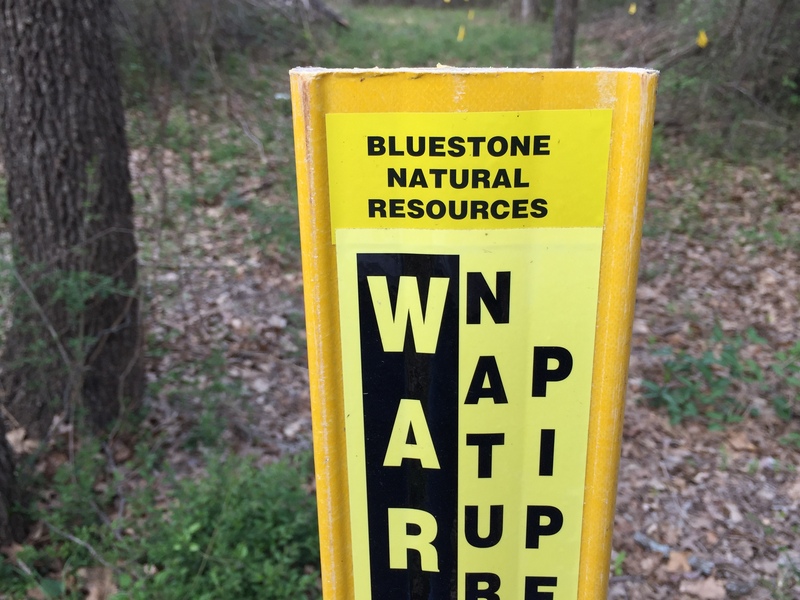 This ro undtable is just one of a long list of events being sponsored as part of first annual Responsible Shale Energy Extraction Symposium happening Friday and Saturday. Also on Friday morning, continuing on into the later afternoon is a running series of discussions and presentations on climate change in the Automotive Building featuring a 90 minute discussion on carbon pricing starting at 12:15 pm, followed by Susan Eisenhower at 1:30 to 2 pm and former General Wesley Clark from 2:30 to 3:30 pm. Saturday morning beginning at 10 am the March for Science will snake its way from Downtown Dallas to Fair Park with an ETA of 2 pm, where GreenSource DFW is sponsoring a climate rally at the the Band Shell. 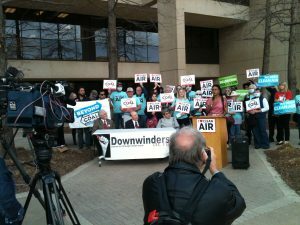 On Saturday, from 4:45 to 5:45 pm Downwinders’ Schermbeck facilitates a discussion about Dallas Air Quality between people with lots of initials after their names, including Dr. Robert Haley, nationally-recognized UT Southwest epidemiologist and coal plant fighter, Dr. David Lary, the guru of high tech air monitoring at UTD, and Dr. Natalie Johnson, a Professor of Environmental and Occupational Health at Texas A&M. Saturday morning from 10:15 to 11:15 offers you a chance to see RRC Commissioner Sitton’s road show, with a 30 minute spiel on the oil and gas industry up front, and a Q&A session afterwards. Across the Esplanade in Centennial Hall from 10 to 11 am there’ll be a debate between Log Cabin Republicans and Stonewall Democrats. From 12 to 12;30 on Saturday pm Tech Tech prof and Climate Change Celeb Dr. Katherine Hayhoe will speak at Centennial Hall. 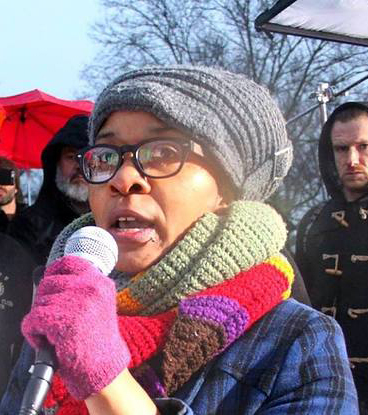 Saturday night at 7:30 pm in the lovely Fair Park Music Hall is a screening of “Bigger Than Water,” the definitive film on the Flint Water Scandal to date featuring Flint Democracy Defense League organizer Nayyirah Shariff, who was Downwinder’s special guest in January for our Root and Branch Revue conference for activists. Sunday morning beginning at 11 am sees what’s bound to be a popular presentation on Tiny Houses in the Grand Place, while a workshop on Protecting Praries takes place at the same time in the Tower Building. From 3:30 to 4:30 pm on Sunday there’s a roundtable on “Trinity Tribulations” in the Automotive Building and the EDTx Earth Pitch competition wraps up with the Academic and Non-profit divisions from 12:30 to 3 pm. Exhausted? That’s not even skimming the surface. Whatever you decide to prioritize, allow yourself some time to just wander around. Next post: Trump is Rolling Back Smog Standards. Get Your Anger On The Record.